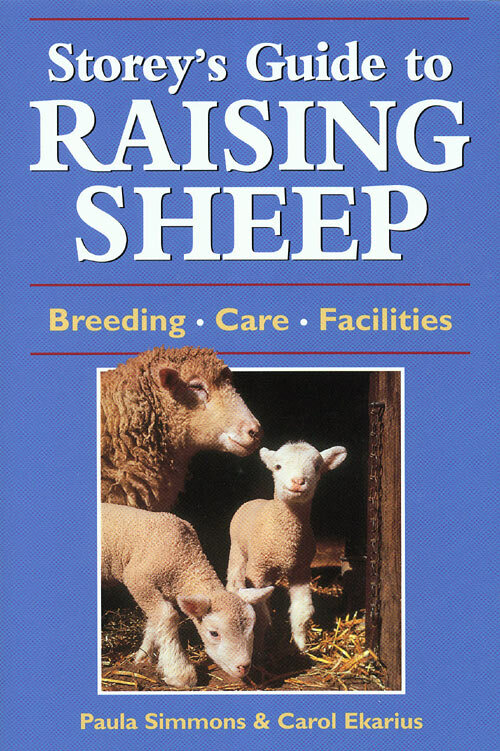 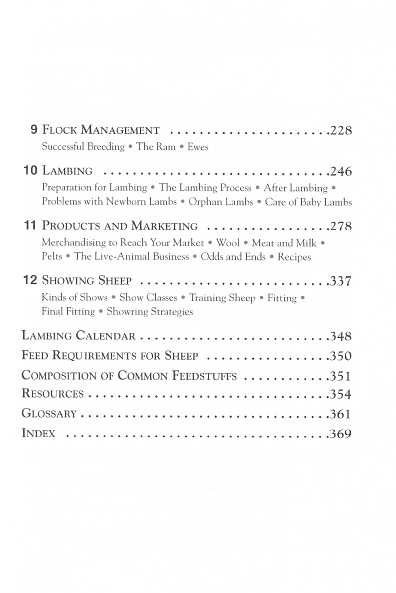 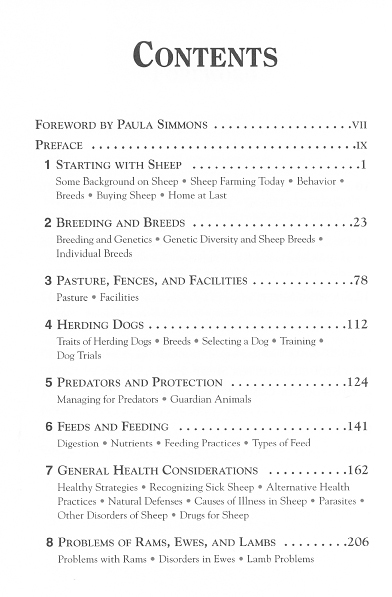 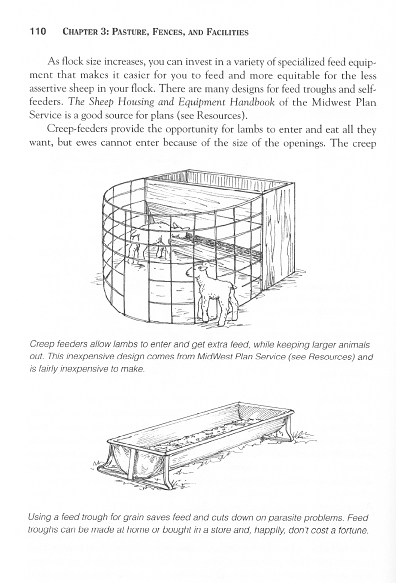 With an extra 100+ pages, this revised book will answer your questions on raising sheep. 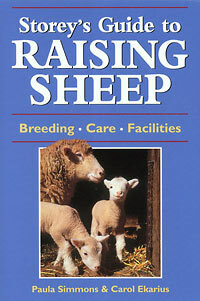 This book is written for the beginner or the experienced raiser. 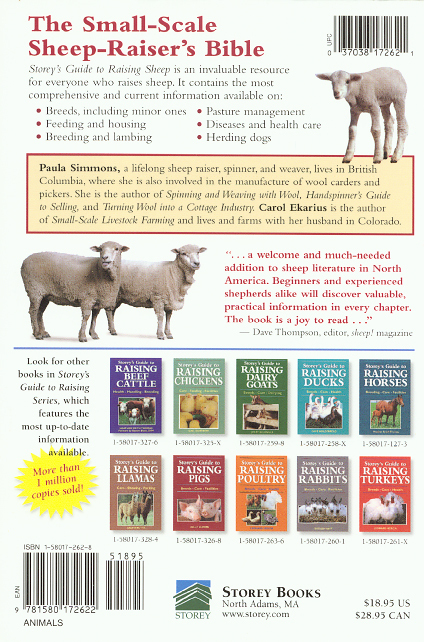 It's up-to-date with the newest information, comes in paperback, has many illustrations and photographs.